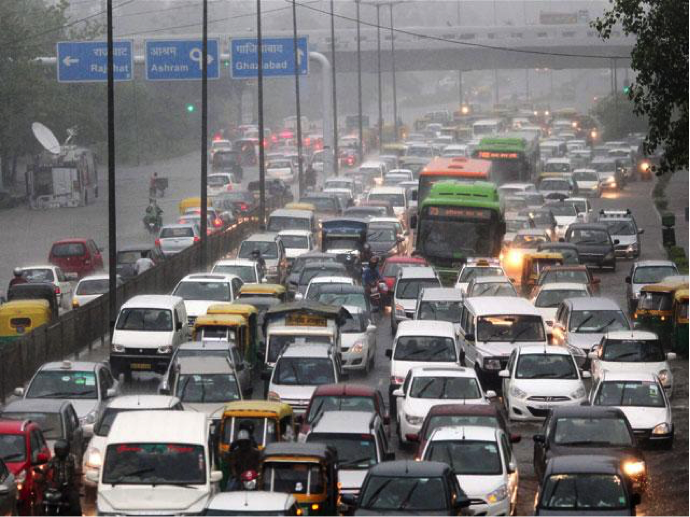 MONSOON IS HERE BUT IS DELHI READY? 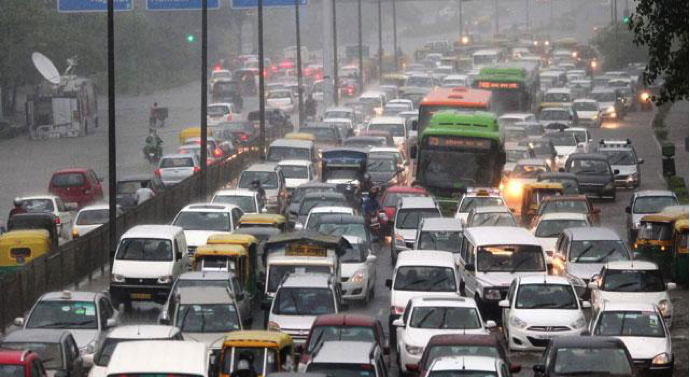 The much awaited monsoon has come to Delhi mitigating the extreme heat but the adversities related to monsoon have brought the city to a halt. 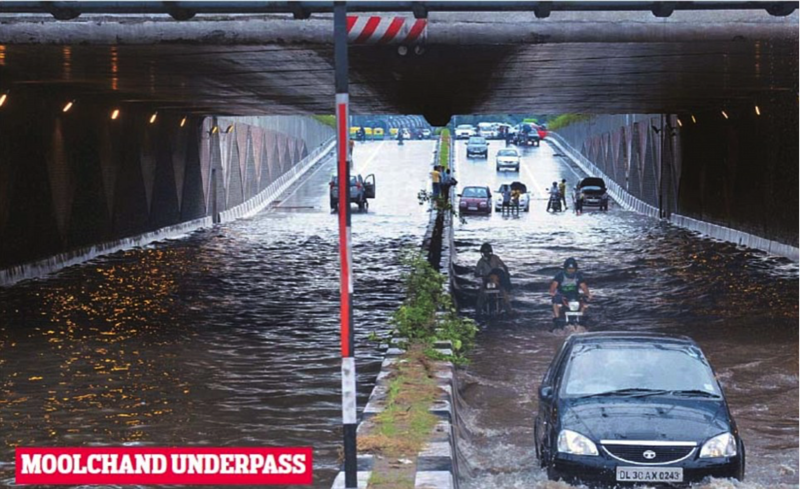 Whether the rain is weak or strong the low level roads of Delhi do face the problem of water logging. The underpasses are so full that commuting through them becomes very difficult. 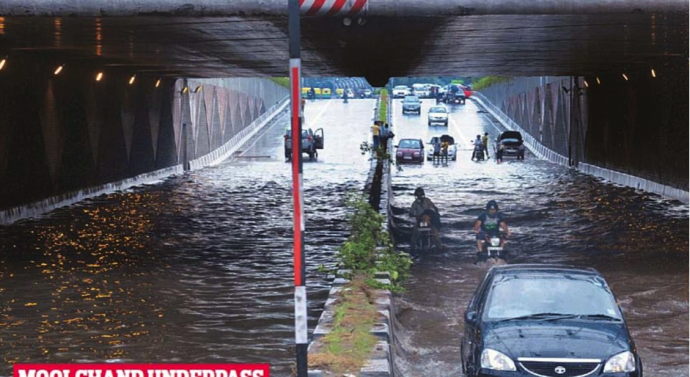 If there is waterlogging, traffic jams can’t be far behind. People get stuck in traffic jams for hours. Traffic moving at snail’s speed is a common site on rainy days. 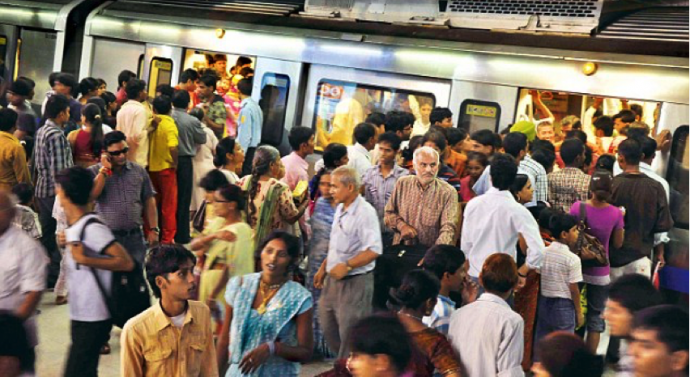 To avoid road traffic, people rush towards the metro and as a result the crowd increases to an extreme level. 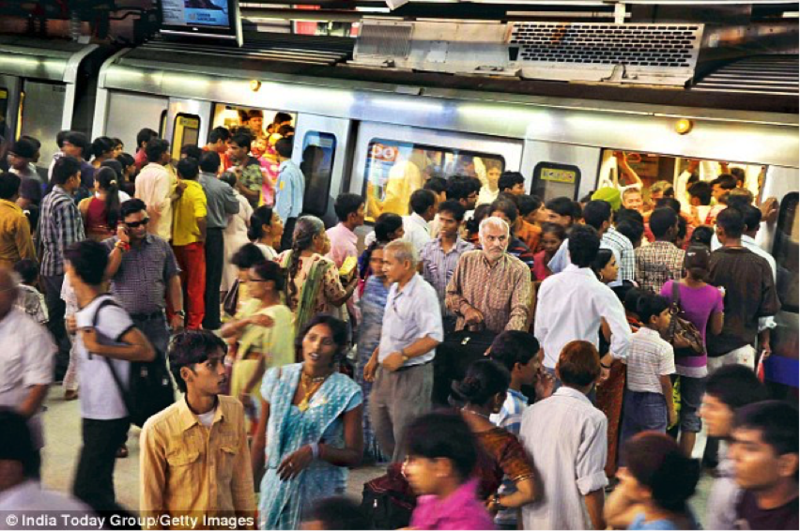 The humidity level increases so much that travelling in crowded metros becomes suffocating and resilient. 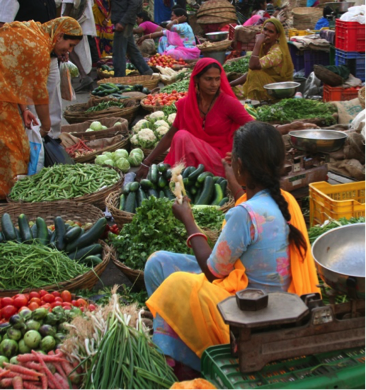 Every year during monsoon season the vegetable prices increases. Rains delay the transportation of vegetables and fruits from one place to another and as a result the delayed supplies increase the price by 20 -30%. 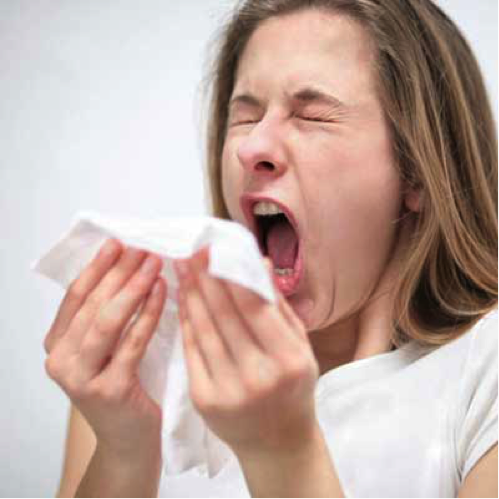 Rain and increased humidity level provide an ideal environment for growth and spread of disease-causing viruses and bacteria. Cases of dengue and malaria are on an all time high during the Monsoon period in Delhi. Wet clothes often cause conjunctivitis, rashes and itching during this season.